New Volunteers - Walk Along e.V. In a couple of weeks, two new volunteers will take part in the WalkAlong project in Nepal. Valentina and Javi are really thrilled to start this new experience and are really looking forward to support the different activities in the village of Karmidanda. Valentina will be mainly involved in the educational project, while Javi, being a GP, will provide useful support at the health check point. In these weeks previous to their departure, they have decided to involve the local community in Italy in this volunteering project. 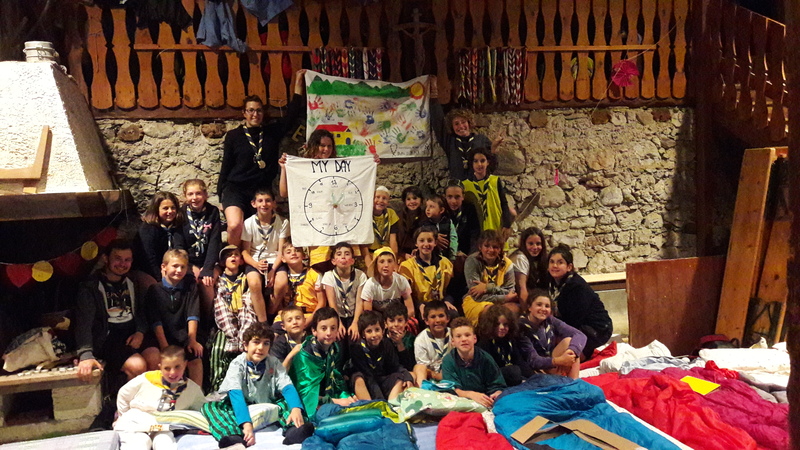 In particular, the Scout Community of Maniagolibero has enthusiastically accepted this proposal, since they share the same goals as WalkAlong: help the people in need, support education and create a better environment. 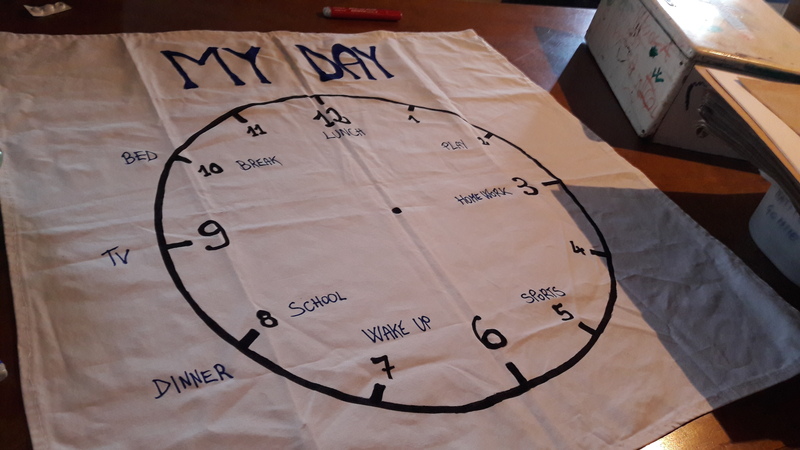 Valentina reported us about the special day at the summer camp: “We have decided to involve the community of my little village in order to create a multicultural project and cross the information between the two communities. 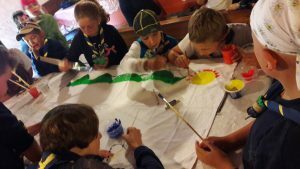 The aim of the activity was to allow the kids to understand how local community in Nepal lives, and especially help with the new school project. Jointly we have created a clock evidencing the different activities that a normal kid in Italy carries out during the day. In this way, once in Nepal, we can realize the same exercise with the kids of Karmidanda, comparing the different living styles. 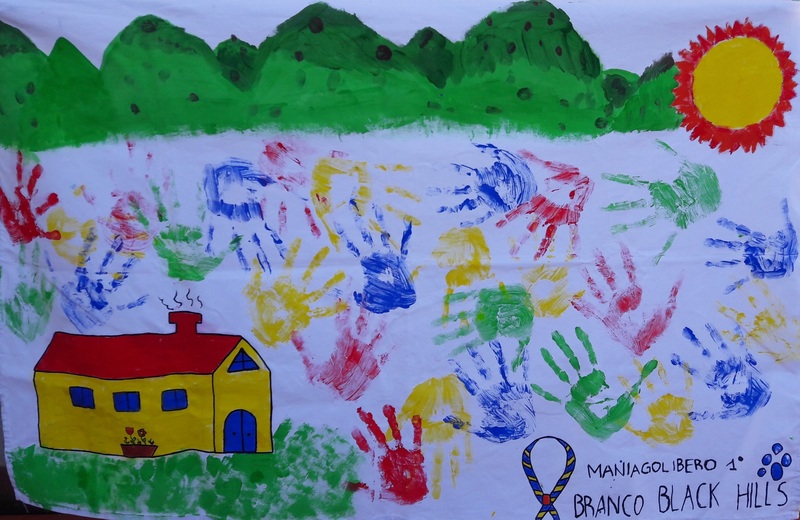 3)The hands represent the greetings of the Italian kids to their new Nepali friends. It has been quite emotive to see how the kids got so involved in this project and were really concerned about the Nepalese friends. Javi and Valentina, will definitely keep us updated about their new adventure!! !